The County is about to order more waterproof jackets. If you would like to purchase one for the start of the season, please contact Allan Hunt 01295 811786, immediately. Silver Salver is not included. 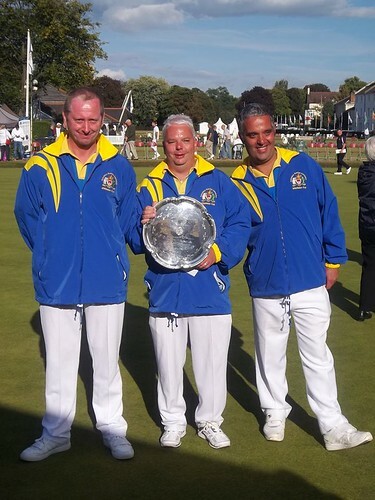 The men’s and ladies fixture lists are now available on the Bowls Oxfordshire website.